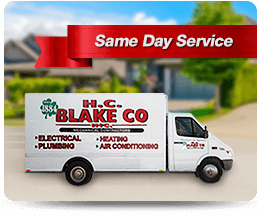 For the trusted choice for plumbing, heating, cooling and electrical expertise in northern Alabama for over 134 years, you can depend on HC Blake. 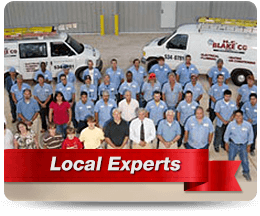 With our track record of professionalism and great service since 1884 you can be sure of repairs and new installations that will delight. 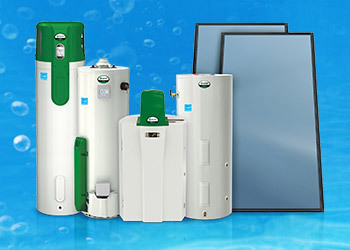 Read from some of our tens of thousands of satisfied customers here, and about our service level guarantee here. 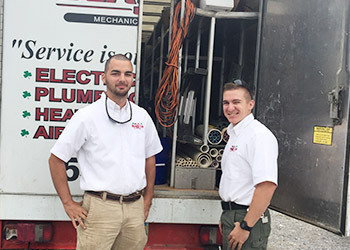 Our huge team is available to service your needs with a rapid response, when you need us. 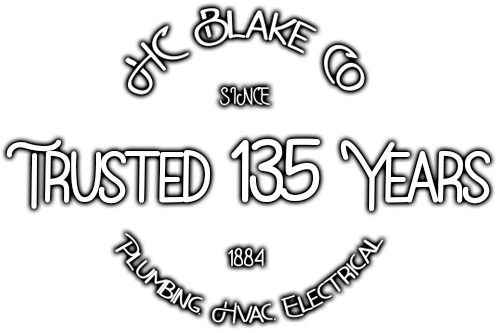 HC Blake has been the trusted choice of tens of thousands of customers for over 134 years, since 1884. 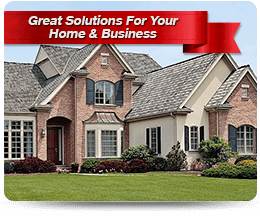 The technician that comes out to you will be both clean-cut and professional, and will leave your home tidy. 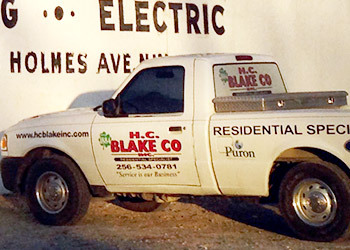 At HC Blake we only hire the very best of the best. 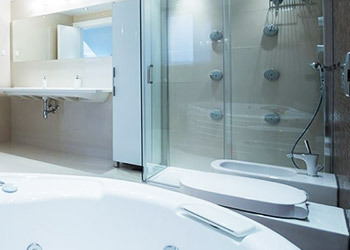 Our company was founded and built on an ideal of outstanding customer service and great prices. 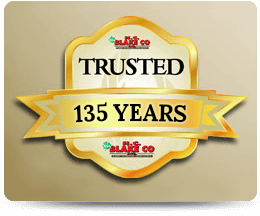 Nothing has changed – we just have over 134 years more experience of delivering on these promises. 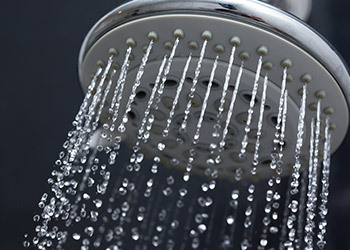 All of our expert plumbing workmanship comes fully-backed by a written warranty for your total peace-of-mind. 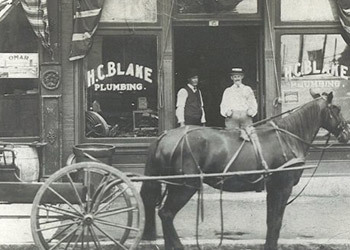 Most importantly, you can be sure we'll still be around to honor them. 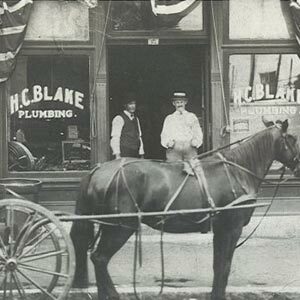 HC Blake is still family owned and operated by descendants of the original founders, and is proud to offer the a level of friendly service appreciated by our customers through the generations. 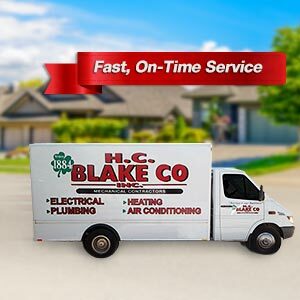 For the best for your plumbing, heating, cooling and electrical needs across northern Alabama, call and speak with HC Blake today.